Gathr Theatrical On Demand allows the public to bring Vaxxed to their city for a single night event. You can either find a screening or create your own. Once a screening has enough reserved tickets it will be booked with the theater. 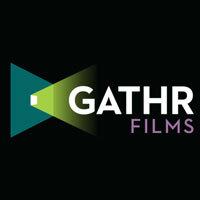 CLICK HERE to learn more about Gathr and Theatrical On Demand. CLICK HERE to view confirmed screenings.